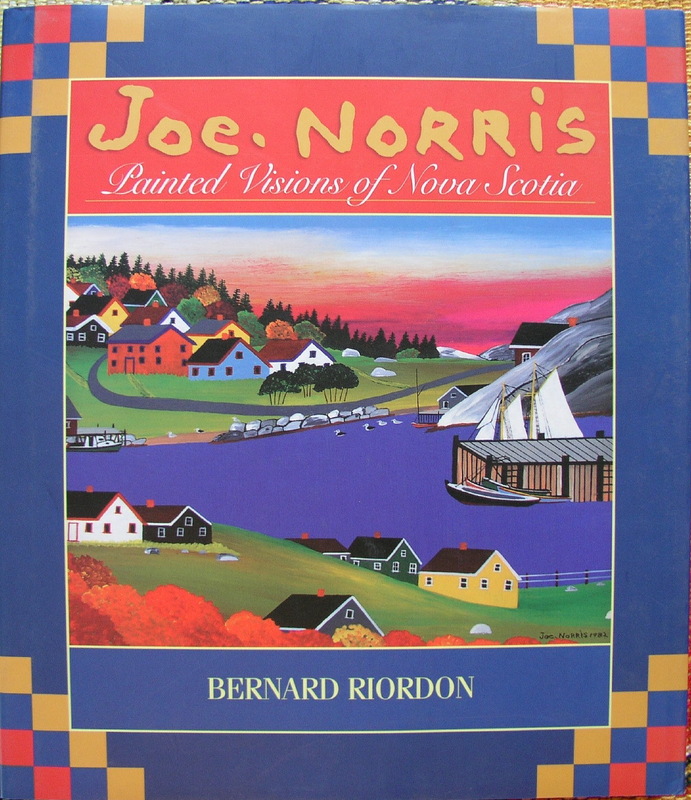 Joe Norris - Painted Visions of Nova Scotia. hardcover. By Bernard Riordon. 151 page, full colour, high quality book. 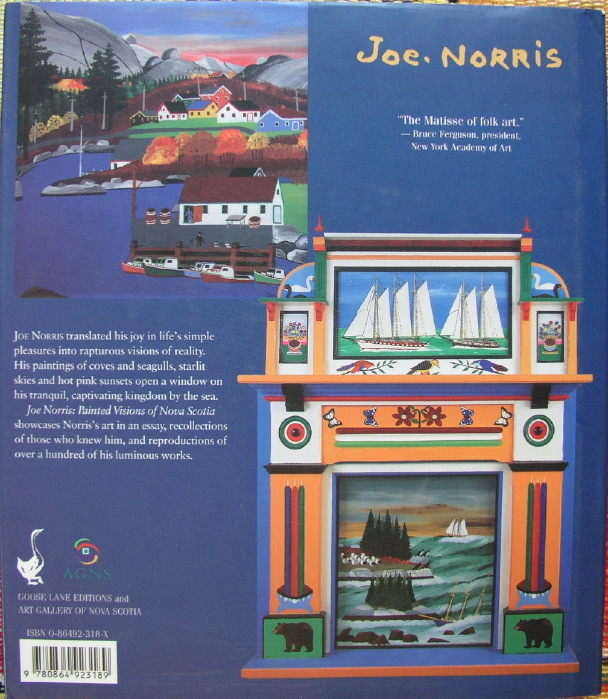 Copyright - The Art Gallery of Nova Scotia 2000. ISBN 0-86492-318-X. New condition.